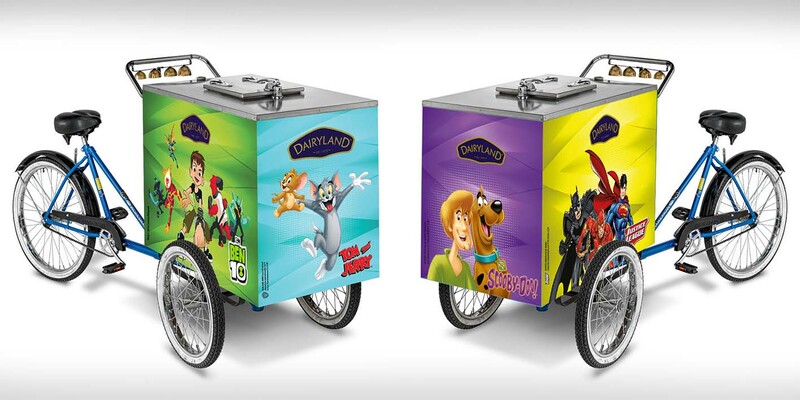 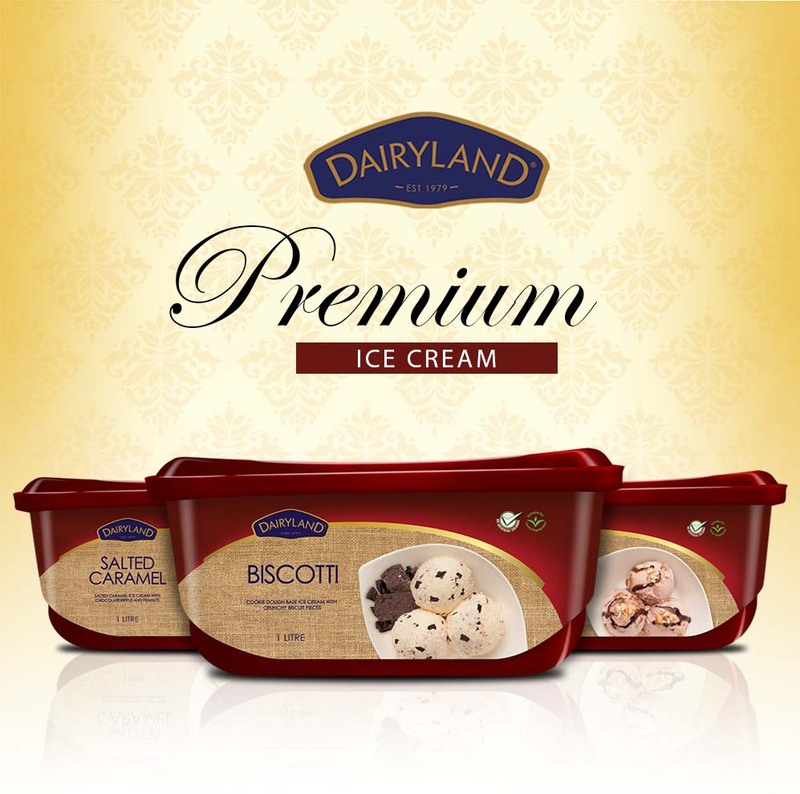 The Dairyland brand team was gearing up to introduce a premium ice cream range. 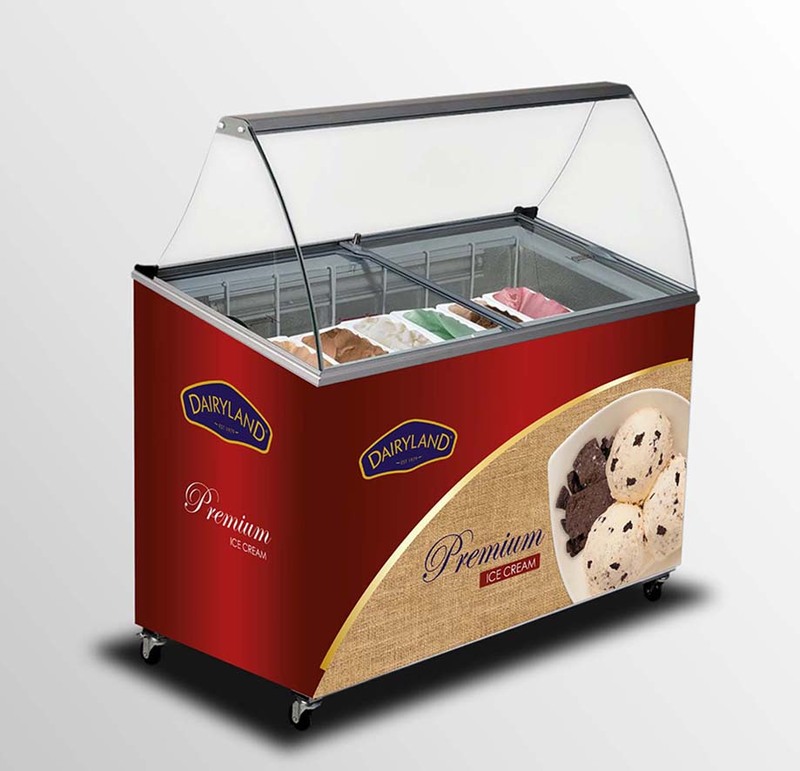 The product would be creamier, and would be distinguished from the rest through tub colour differentiation. 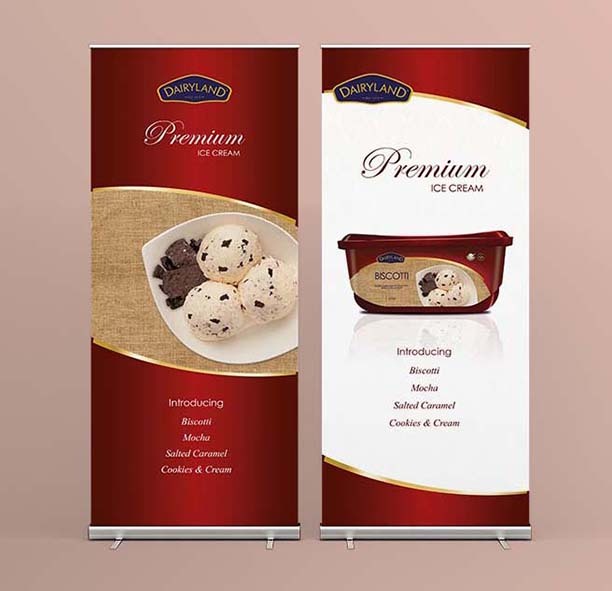 Research shows that women comprise the largest segment by far when it comes to purchase and consumption of Dairyland ice cream and, as such, great consideration would be put on their preference. 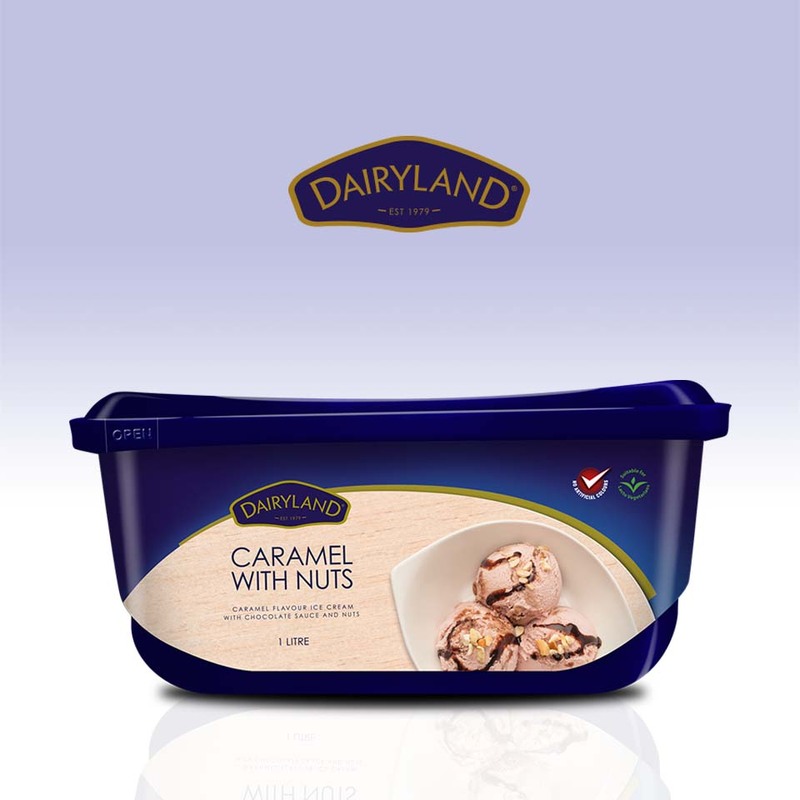 However, the tub must not look so different from the rest of the tub range. 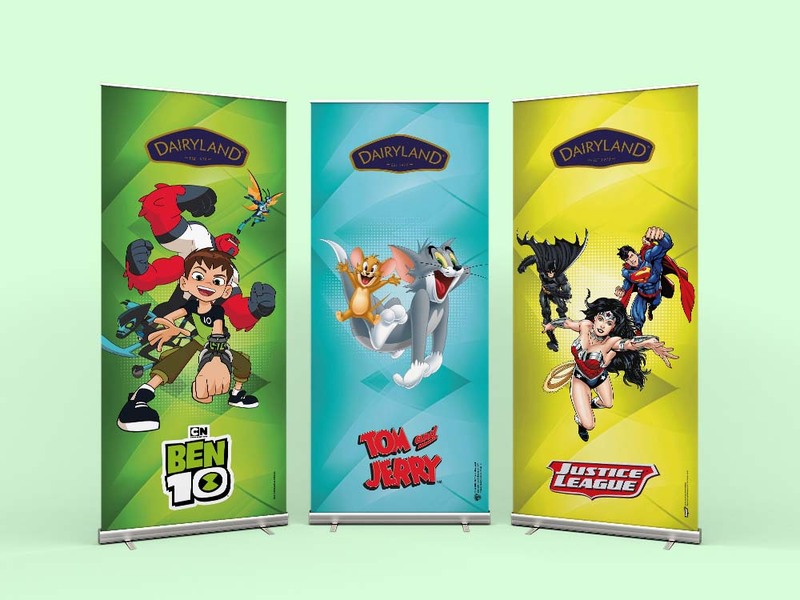 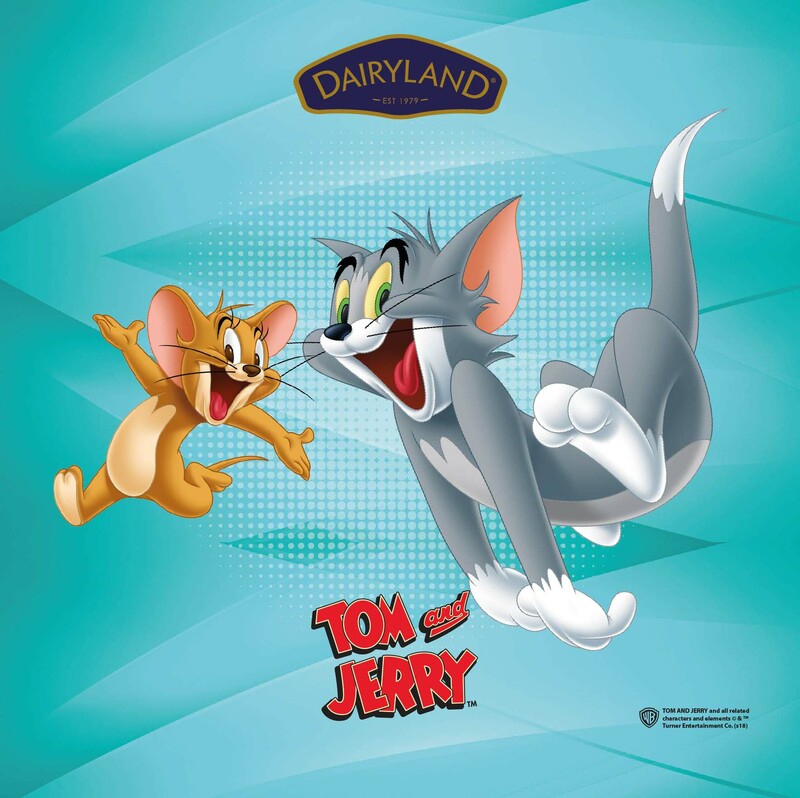 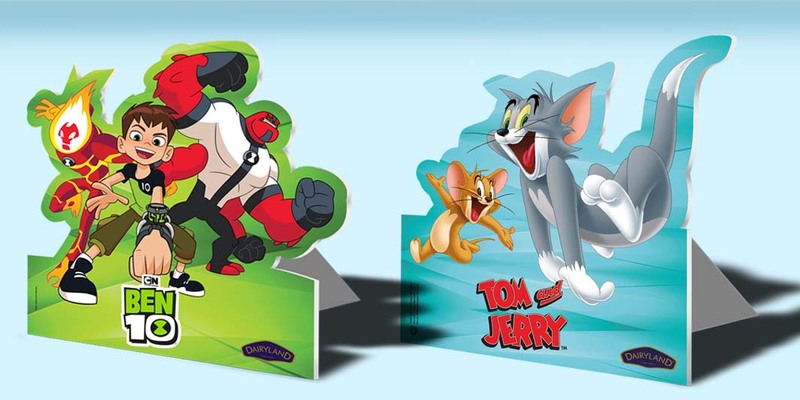 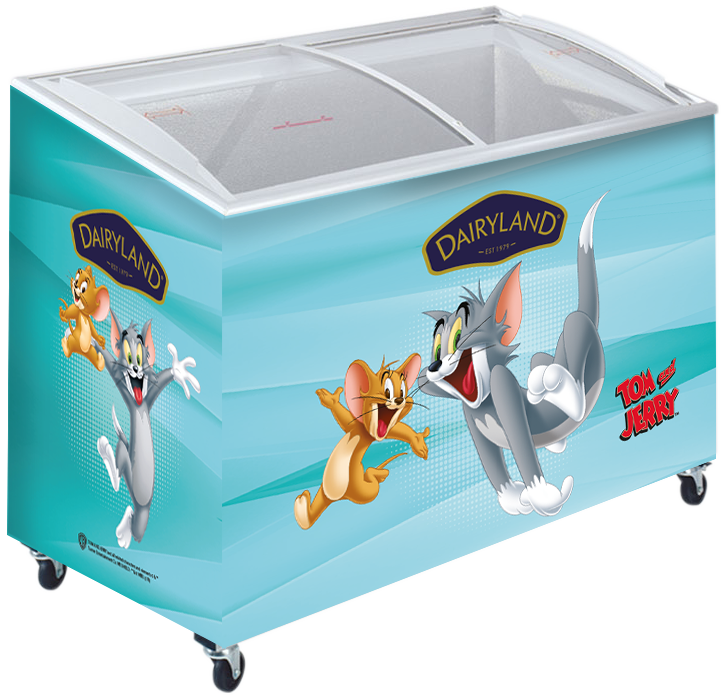 Glacier Products Ltd wanted to incorporate an exclusive kids product line and acquired the license to use Warner Bros and Cartoon Network cartoon characters. 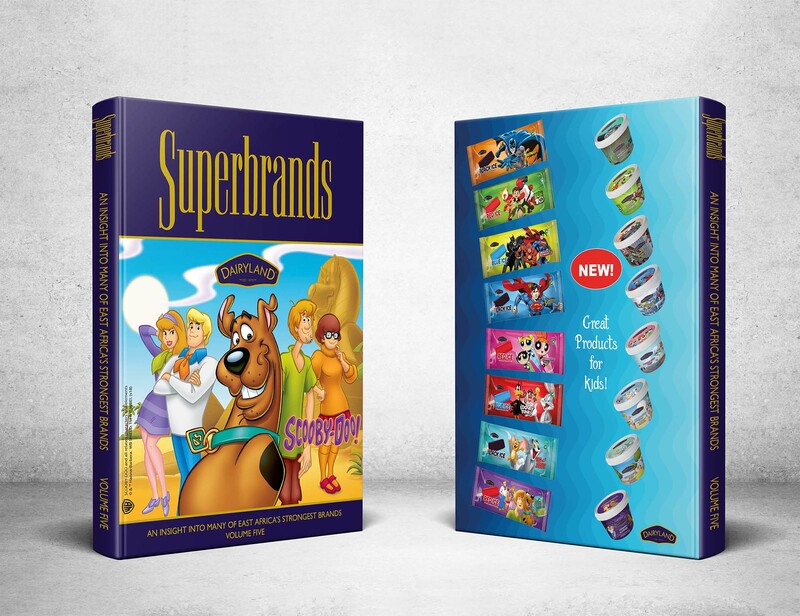 The products would appeal to the kids, and the kids at heart. 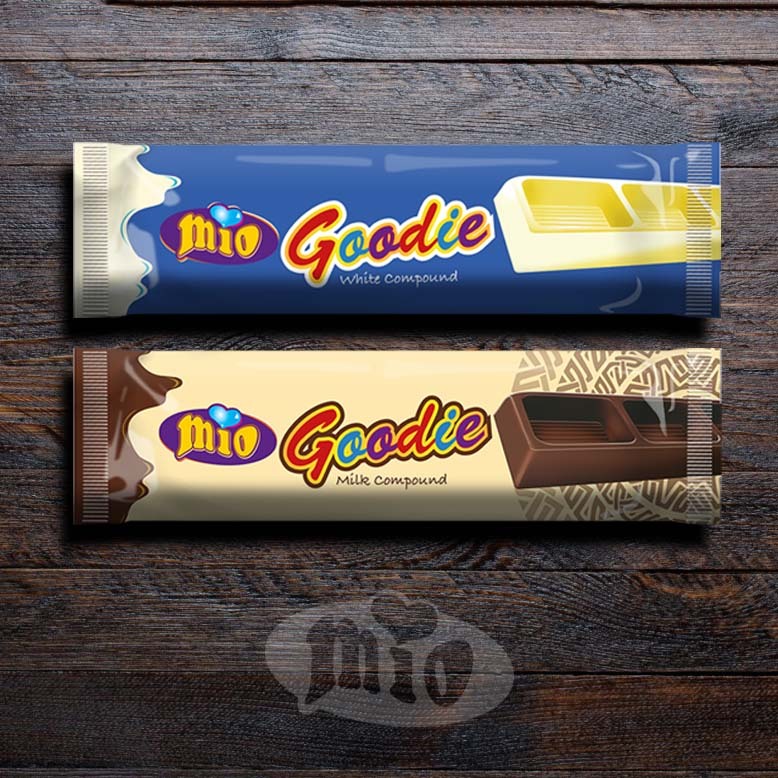 A new line of eating compound was being introduced under the Mio brand targeting the mass market. 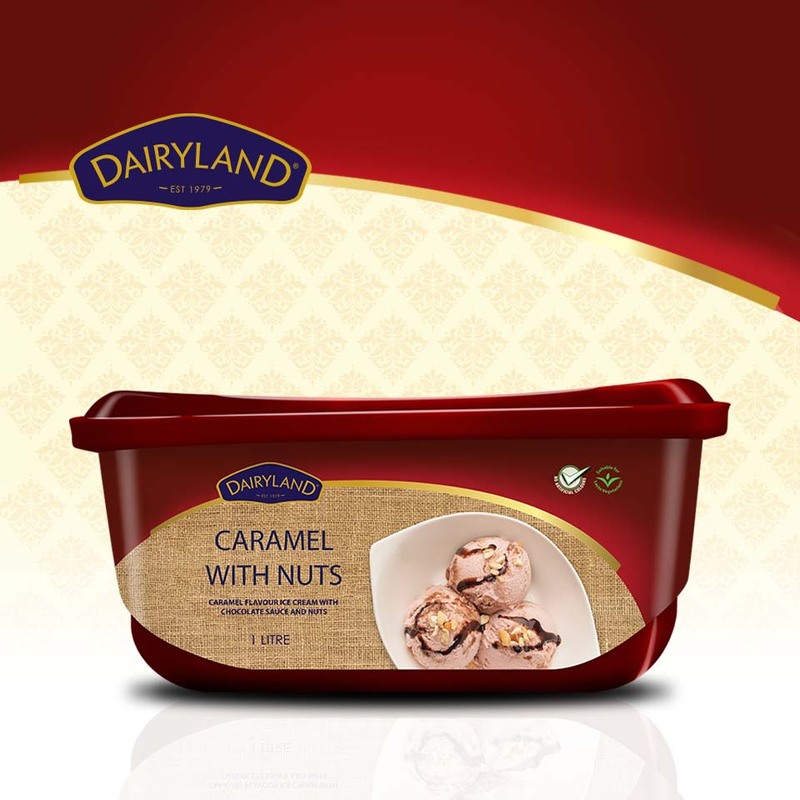 This product is meant to compete with same niche imports from Egypt and Turkey.